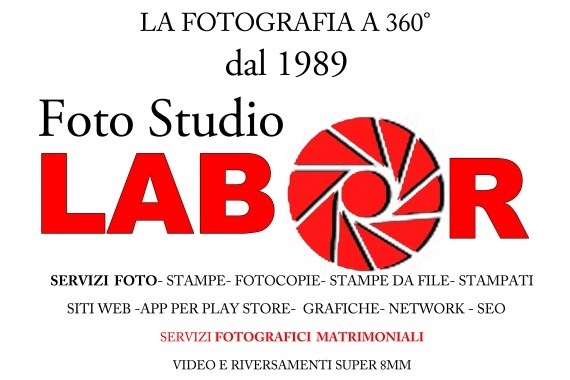 Services on the photograph to 360 °, Print, Workshop, special interest tourism: the possibility to book for a group of tourists the personal photographer who will follow the party throughout the event. The study offers the ability to download photos, and burn dvd to empty the cards of the cameras. The study also offers to accompany small groups for a whole day hiking camera, dvd day delivery or via the web gallery. The study will shortly also shooting for tourists with convention hotels in the city. The study is' opening up a small photography museum where you can admire some antique cameras. The study can offer images for sale including online on the official website.